We service the linens at a variety of businesses such as: catering companies, restaurants, salons, music venues, theaters, film and television production companies, convention halls, banquet halls, universities, colleges, bed and breakfast inns, convention groups, service groups and extended stay business guests. 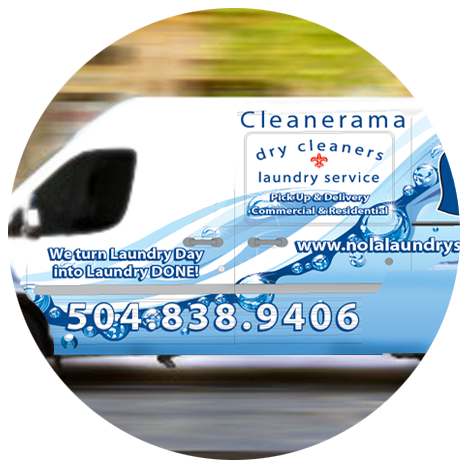 Call us today at 504-782-4226 to get started. If you need additional information or need to ask a question, please fill out the form.